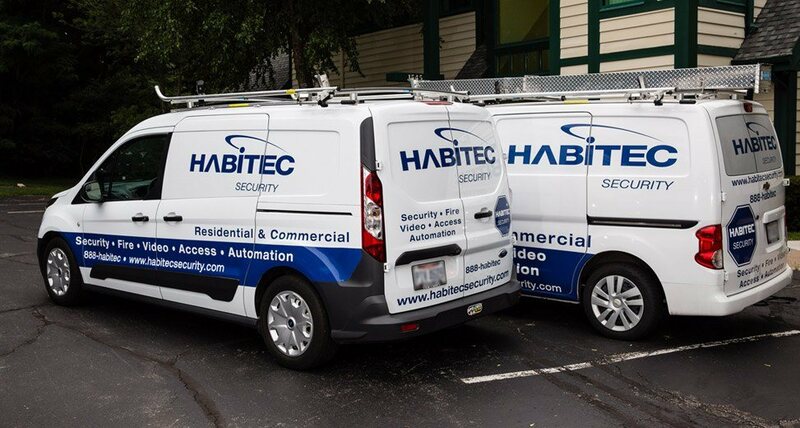 Since 1972, homeowners in Bowling Green, OH have chosen the company with the most dependable and affordable home security systems available – Habitec Security. Bowling Green is the home of Bowling Green State University, a nationally ranked institution well known for research and studies in education, human development, and sustainable energy – not to mention a powerhouse hockey team. The quaint downtown area blended with the energy of a university population creates a unique atmosphere that nurtures a thriving art and business community. Bowling Green is also home to Ohio’s first utility-sized windfarm, the Black Swamp Arts Festival, the Wood County Fair, and Olympic figure skater Scott Hamilton. 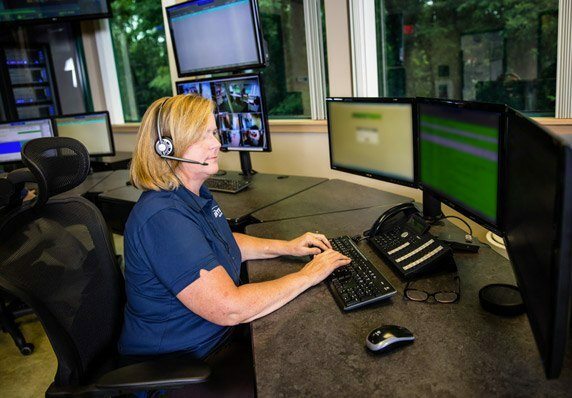 We’re proud to serve this community and keep residents, their homes and businesses, and their possessions safe. Ready to secure your home? For a free evaluation call 419-537-6768 or Schedule Today! 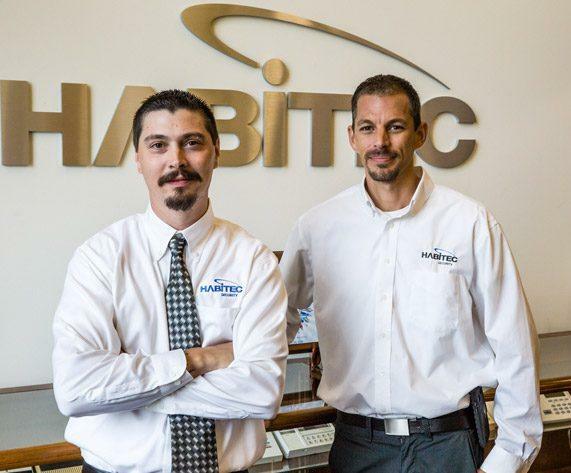 We have Habitec for both our home and business. I love working with a local company and found the pricing and service better than the other available services. The office staff, sales reps and installers are all very courteous and helpful. I would recommend Habitec for anyone looking to install security. Save precious seconds with an early alert detection system designed to protect what’s dear. Get connected with Habitec Smart Home: the solution for today’s busy homeowner. Worried about your home flooding or the danger of carbon monoxide? 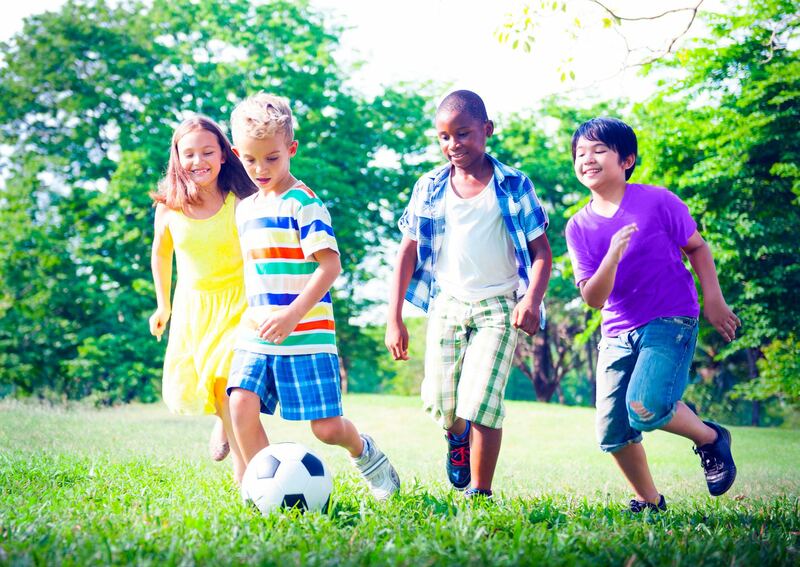 Habitec can help with home environmental monitoring systems customized for your family. You can breathe easy with home monitoring from Habitec – protection against carbon monoxide. Temperature sensors alert you immediately when a temperature drops too low, so you can avoid a major home disaster. Water damage is costly. 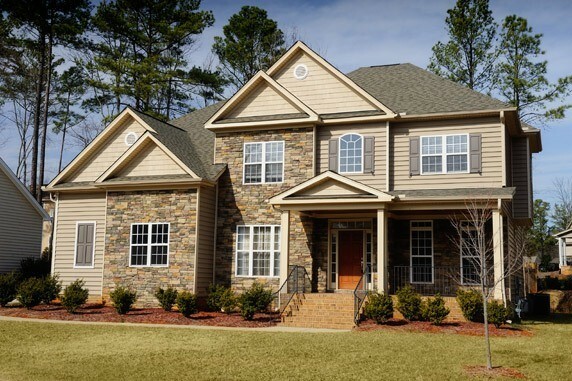 Protect against leaks, water damage, and floods with home monitoring.